Sanitary bins for Perth businesses. Envirocare Systems offers reliable, effective and toxic-free sanitary disposal services, supplying and cleaning sanitary bins for Perth businesses for over 15 years. We are a specialised sanitary disposal company who offers an alternative to conventional sanitary waste disposal units, which use litres of toxic ammonia-based chemicals and artificial fragrances. 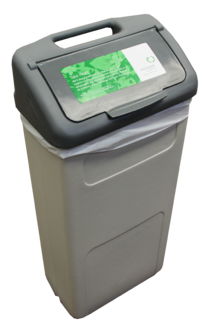 Our commercial grade sanitary disposal bins come with a compostable liner and we’ve replaced toxic chemicals with a super absorbent clay-based material. The tall units with a dual self-closing flap are inaccessible for children but convenient for adults. 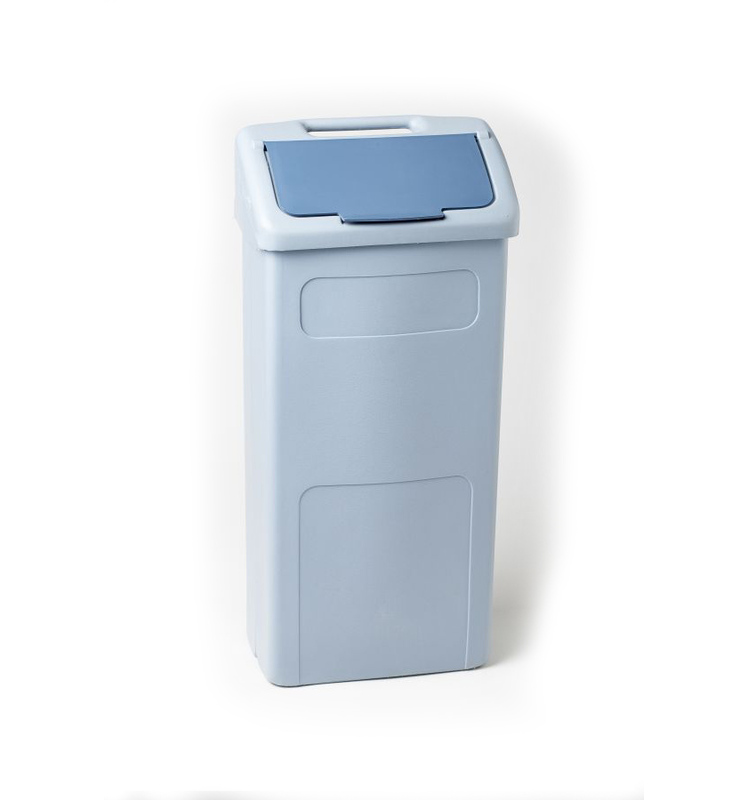 We exchange your sanitary disposal unit for a fully sanitised replacement bin at every service visit. All our bins are emptied, cleaned and sanitised off-site to provide a completely hygienic and convenient service. If you are looking for sanitary bin suppliers in the Perth area, enquire online about our customised service solutions.